who unleashes his majestic bass-baritone voice in 'Sound Breaking Away' by Anthony Davis." "Stokes sang with power and conviction." (“Come dal ciel precipita”) was beautifully sung; indeed, it was one of the highlights of the production." 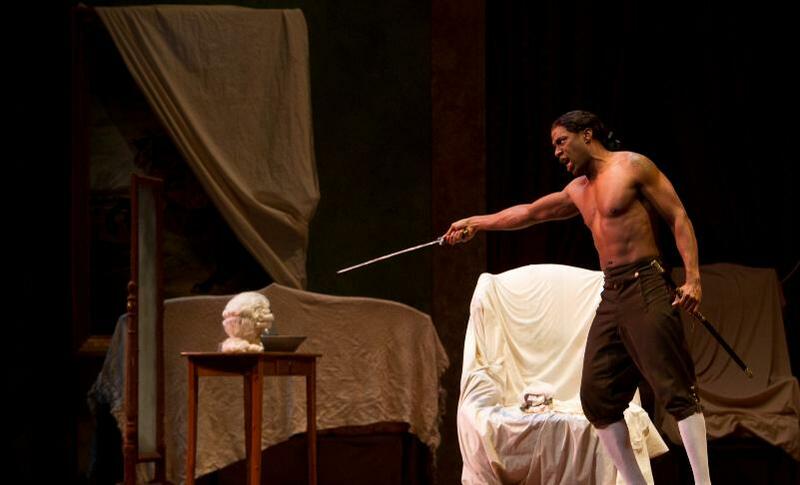 "Darren K. Stokes... is tall and elegant physically with a gorgeous baritone and good stage sense."